At JohnsByrne, we’re ready to take your brand to the next level with alluring, value-added folding carton styles that are expertly designed with your company’s brand DNA and mission in mind. As a leading innovator in packaging, we have manufactured folding carton packaging for some of the world’s most iconic brands. Our standard, customized, line-item and promotional folding cartons present unforgettable designs that create high impact at the consumer’s first moment-of-truth. Our streamlined production model allows us to meet your packaging deadline, all while adhering to your specifications and without sacrificing our signature quality control and attention to detail. Our centralized, end-to-end manufacturing processes not only creates cost savings for you from your folding carton jobs, but also accelerates the speed-to-market for your products. Plastic folding cartonsLet your products shine with our clear plastic carton packaging that highlights what’s inside. Our team will collaborate with you to produce a design that effectively displays your products and accents their most attractive features. Paper folding cartonsJohnsByrne has created paper folding cartons for some of the world’s most recognizable brands across multiple industries. Our beautifully designed, custom paper folding cartons are expertly created with the needs and mission of your business in mind. Custom folding cartonsOur manufacturers create custom packaging with your products in mind. Our team can present you packaging complete with one-of-a-kind cutouts and specialty coatings that attract and engage. Luxury folding cartonsFor our decorative and luxury packaging options, we bring you the best finishes, effects and structural designs. Whether your company already has an idea for your luxury packaging product or need our expert advice to create one, JohnsByrne is there to make your brand the best it can be. Our team of packaging specialists will work with your company in the early development stages of your project all the way to completion. 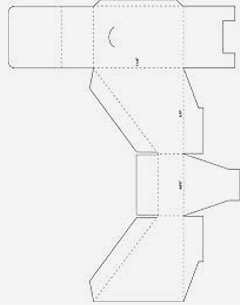 We’ll examine your folding carton specifications and ask questions with the end result in mind. With the design finalized, our end-to-end manufacturing teams and ISO/ G7 certified processes execute your jobs flawlessly and with unparalleled quality. With our industry-leading technology, we’ve designed folding cartons in exciting, customized designs for multiple markets. Whether you are designing for cosmetics, nutraceuticals, food, or any other item, the right design is the key to your success. 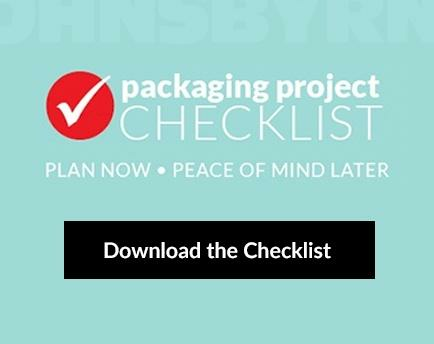 JohnsByrne is an expert in the folding carton industry and has worked with companies in numerous market sectors to design competitive packaging structures. No matter what folding carton box styles you’re seeking, JohnsByrne’s team of experts will partner with your company to ensure you get the look you want, while enhancing your product’s speed to market. Contact us today to learn more about how we can help you enhance your next folding carton packaging.